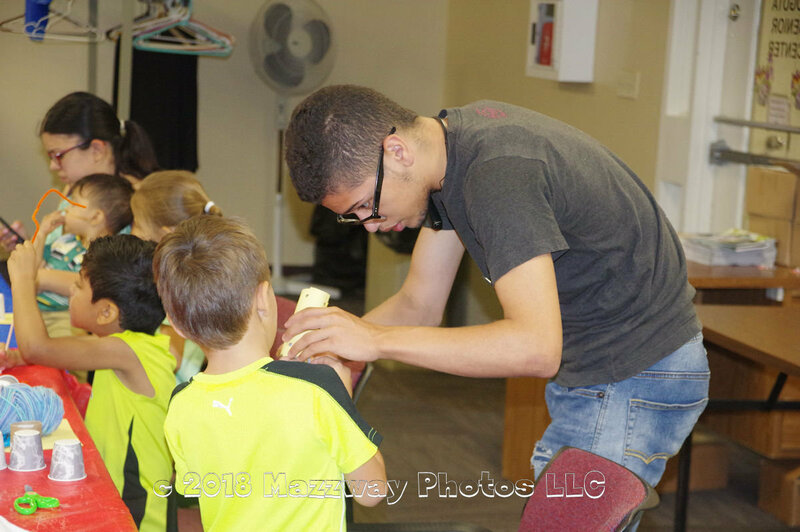 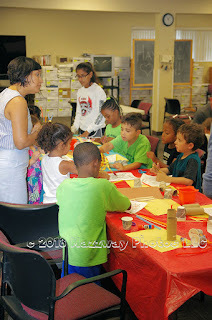 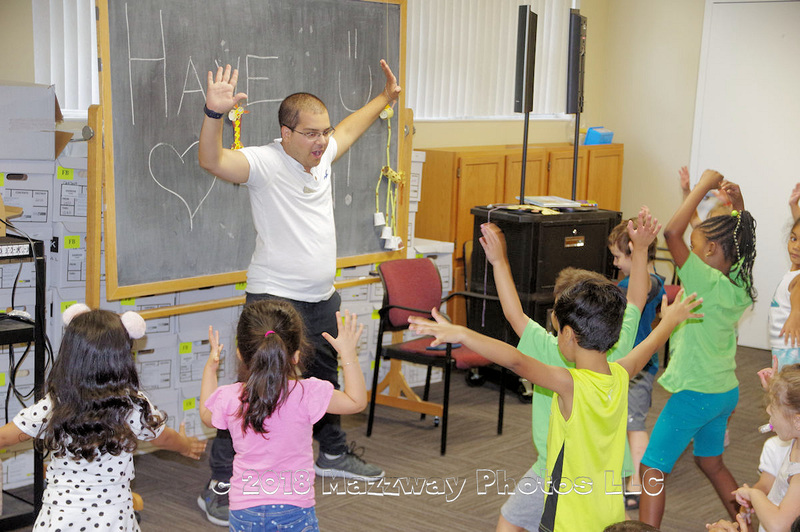 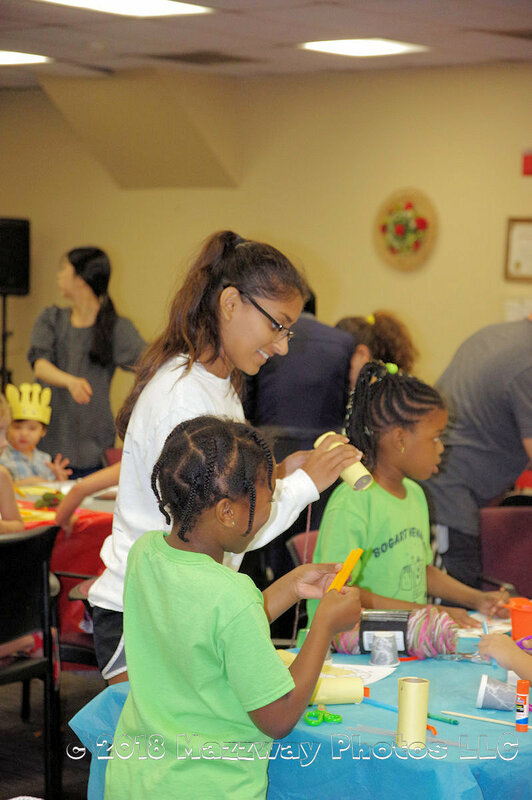 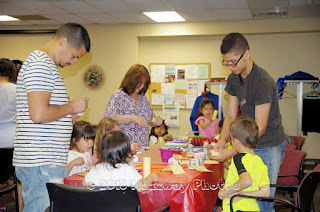 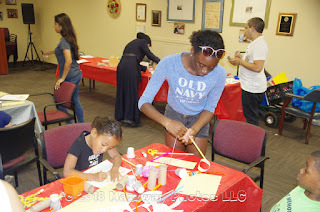 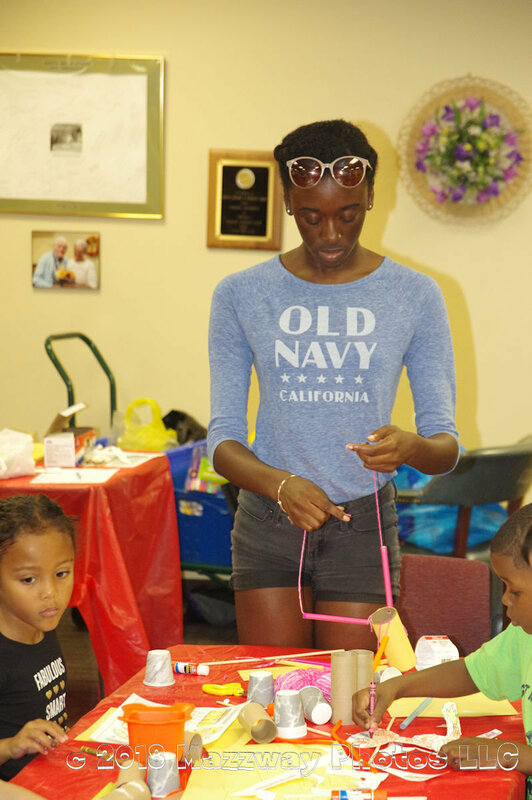 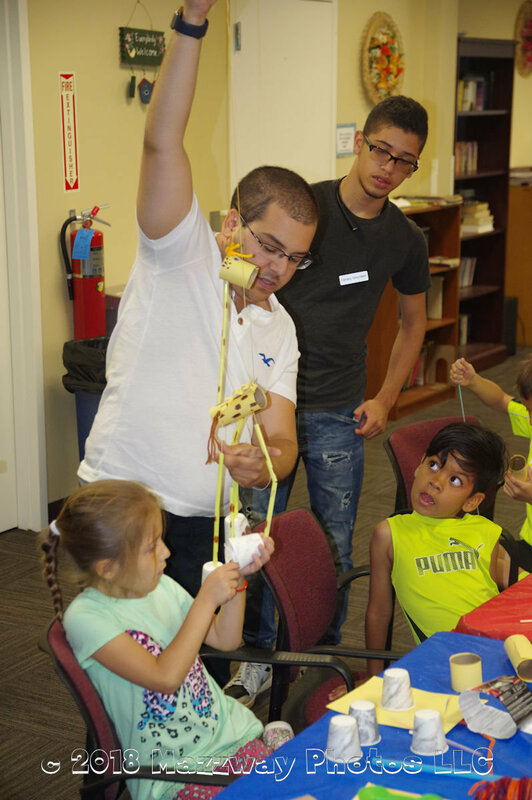 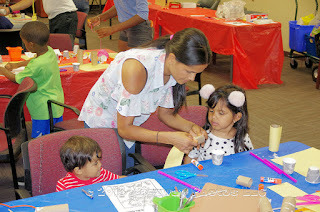 On Thursday-12-July the Bogota Public Library held their weekly Storytime/Craft event. 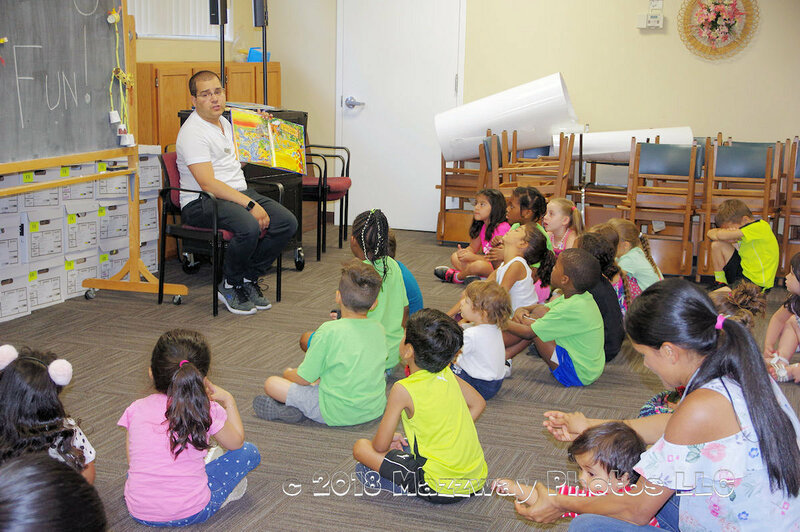 This is a chance for Children to listen to a few stories red by Library staff. 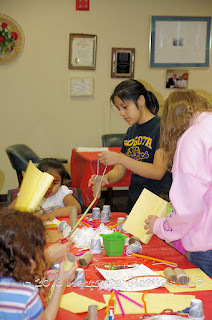 Then they can make a few craft items based on the stories. This day's feature story was : "Giraffes Can't Dance" After the story was read to them heard , the young listeners had a chance to make their own Giraffes. They could make a Giraffe marionette and have it dance as often as they want. 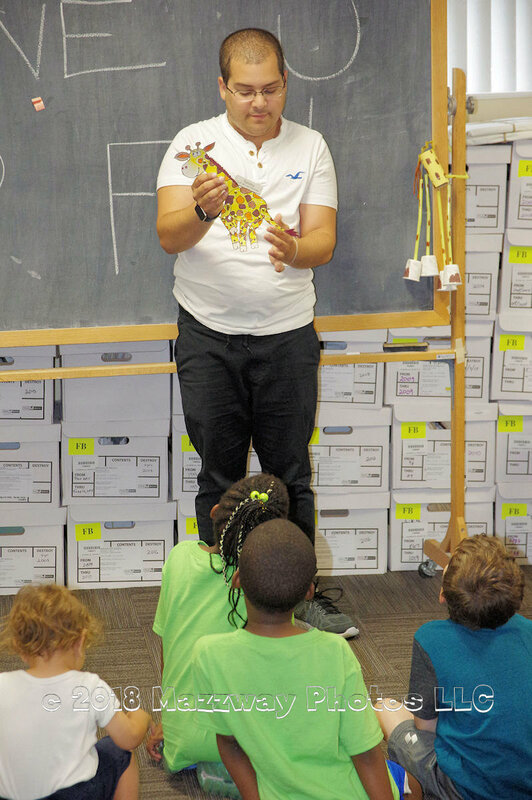 Or a poseable Giraffes which was able to take any shape they wanted. There was also a Giraffes horn & ear crown available so the Children could become a Giraffes, and dance like one. 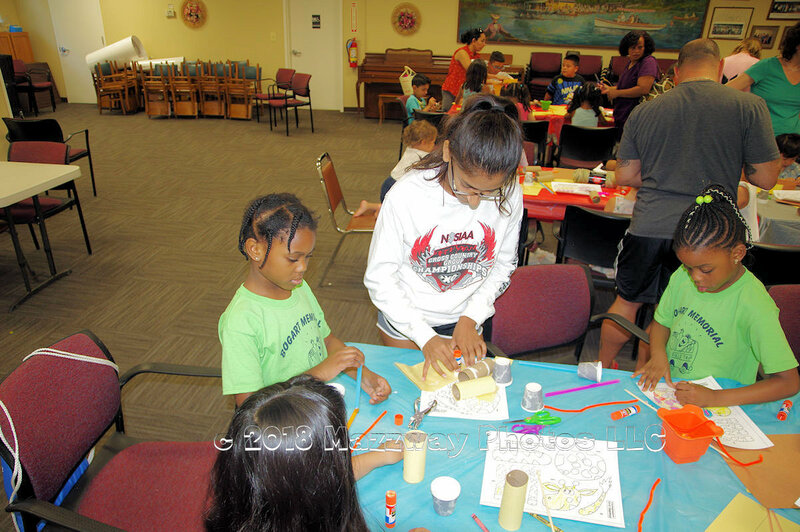 Or just some pictures to be coloured in anyway they wanted. 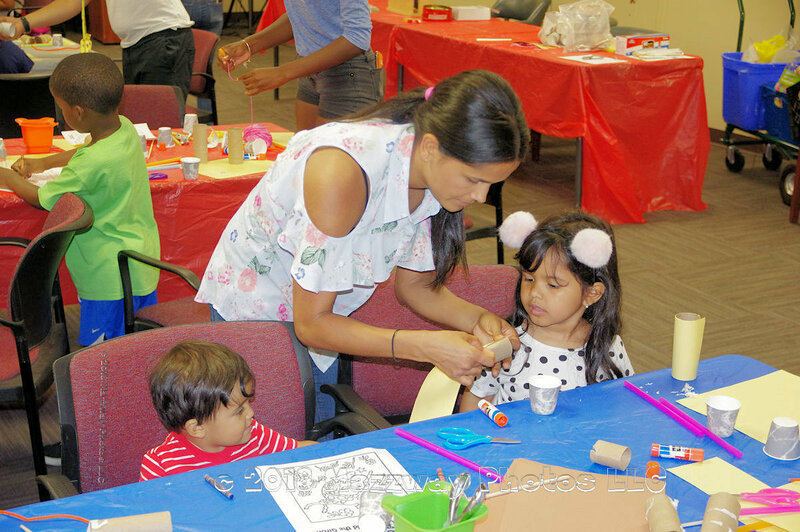 The Storytime/Craft event is one part of the Library's Summer Reading program "Library's Rock" Any of the participants in this , or other events, can earn points for prizes if the sign up for the program. "Library's Rock" continues until late August. 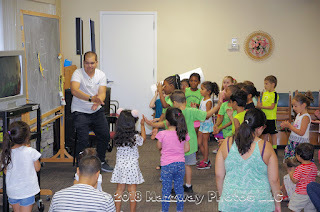 For more information please about this and other Library events visit their web site at : http://www.bogotapubliclibrary.org/ The Bogota Public library is located at 375 Larch Ave. Bogota, NJ.